"Farm to Table" or "Farm to Fork" (not the farmer fixing your breakfast in this case) is a way to bring the freshest, local availability and seasonality of Tennessee farmers produce, grass fed meats, specialty cheeses and homemade breads to our breakfast table. We believe in organic farming initiatives and sustainable community-supported local agriculture. 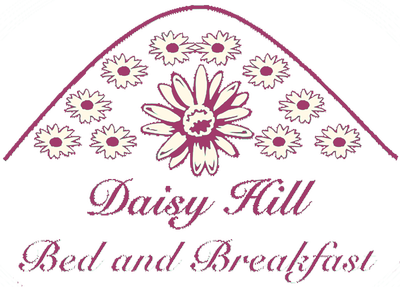 We have been providing a taste of "just picked Tennessee", to our guests at Daisy Hill Bed and Breakfast for well over a decade. While menus change daily, we also serve Vegan, Vegetarian, Gluten, Soy and Dairy free upon request. We attempt to fulfill all special dietary needs and restrictions.